Who better to help dealers decide on a marketing partner than another dealer? Hear about the experience of one dealership who worked with Naked Lime for a year before making the leap, and how they feel about it now. 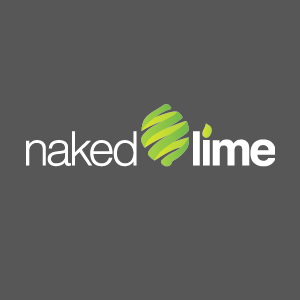 We weren’t using a vendor for SEO or social media before Naked Lime. Your sales rep was really good. He took a lot of time explaining everything to us, and is ultimately the reason we chose to go with you. My Naked Lime specialist is just as good. She’s super easy to reach. If she doesn’t understand what I’m asking, she picks up the phone and calls. Everything is taken care of that day. It is nice to know she is accessible when we need her. For anyone considering Naked Lime, we took over a year to sign up for the service, and I wish we would have done it earlier. Everyone there is friendly, helpful, and great to work with. Anyone can call and try to sell you something, and they say it's going to be easy, but it really has been exactly what was promised. I highly recommend Naked Lime Marketing. To start writing your own marketing success story with Naked Lime, call 855.NKD.LIME or email info@nakedlime.com.